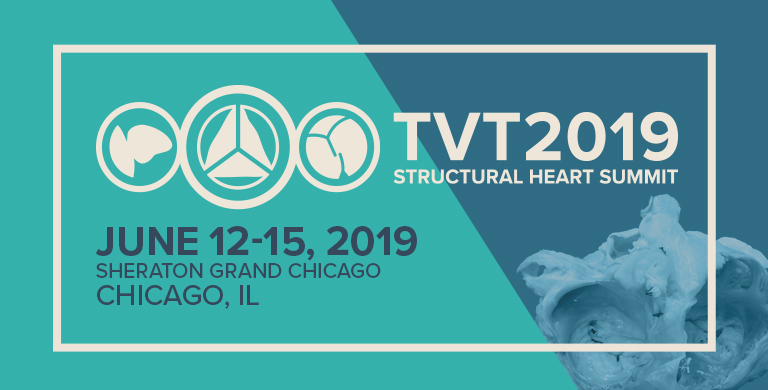 Join us June 12-15, 2019 in Chicago for the Annual Transcatheter Valve Therapy Structural Heart Summit (TVT 2019)— bringing together leaders in the field of transcatheter valve therapy. TVT provides the best opportunity for industry to connect with new prospects, introduce new products, and give product demonstrations to attendees in the field. These opportunities include – clinical demonstration tables, satellite programs, and sponsorships. Companies also have an opportunity to support the meeting through educational grants.